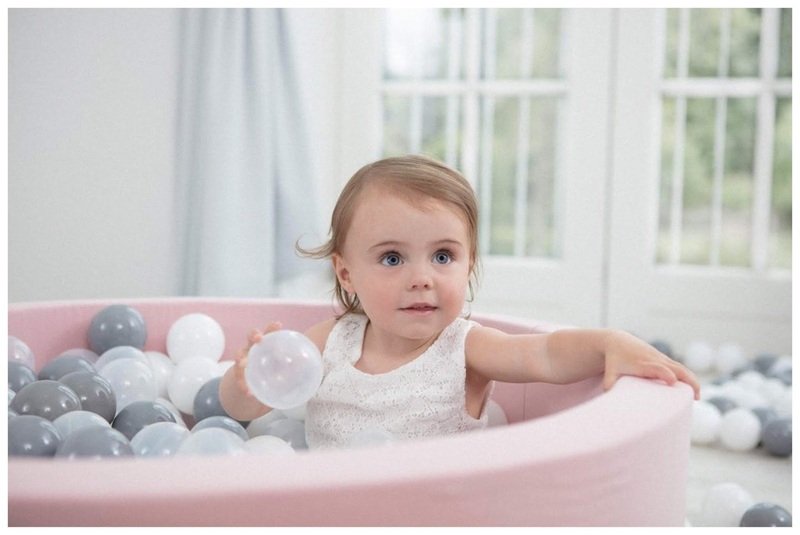 Years ago we owned a simple inflatable ball pit which provided hours of entertainment, but we would have gladly swapped our rainbow-coloured one for this ever so tasteful version from Misioo. 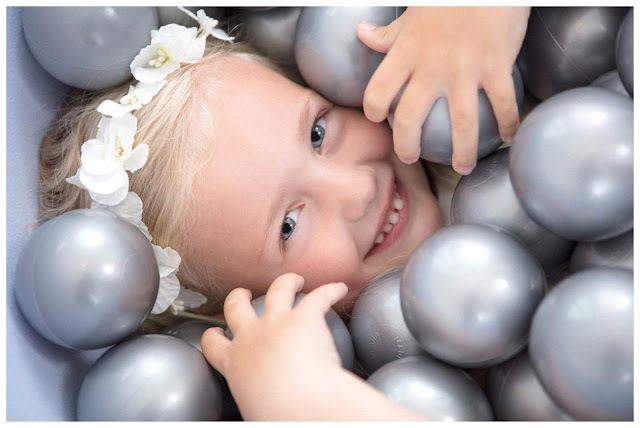 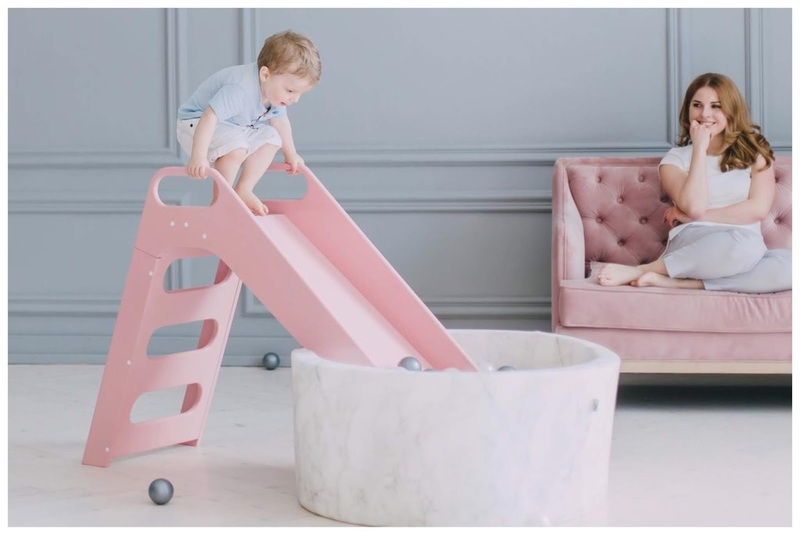 These luxury ball "pools" as they are now called, are made of foam and come in square or round versions with various finishes including velvet. 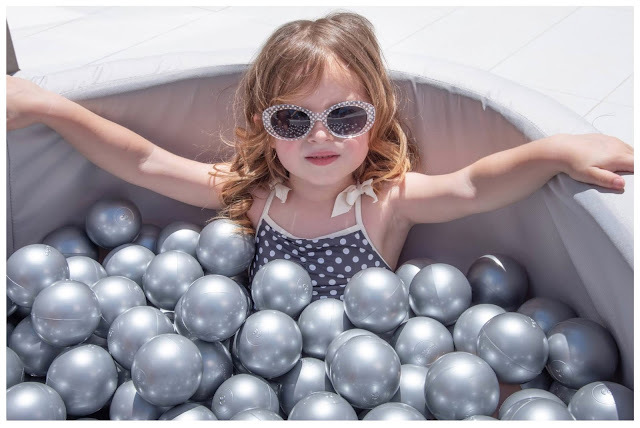 For additional thrills, the ball pit can also be used with a slide.